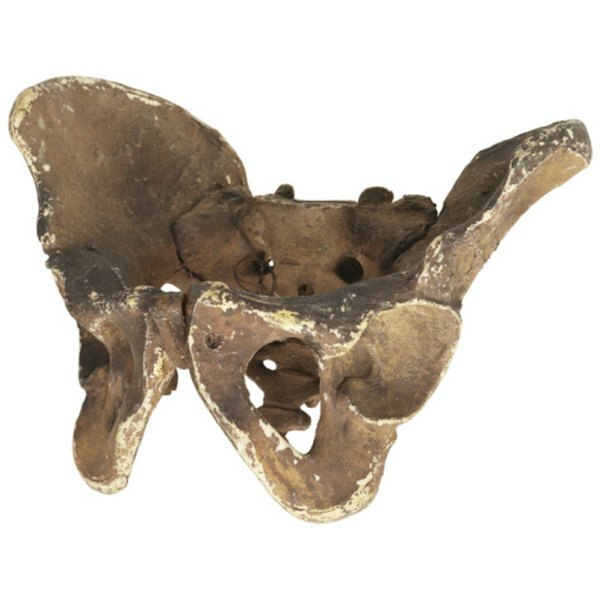 The pelvis is composed of several bones known as the ileum, ischium and pubic bones. These bones create a ring that surrounds and protects the abdominal organs including the intestines and bladder as well as major nerves and vessels. Pelvic fractures can occur in individuals of any age after a traumatic incident such as a serious fall or motor vehicle accident. In elderly patients and those with fragile bones, pelvic fractures can also occur after lower impact falls. Rehabilitation of a pelvic fracture first involves stabilization and control of the injury. The bones are then realigned and a physical therapy program is undertaken to restore function. This is a serious condition and there are several potential complications. The pelvis protects many abdominal organs, nerves and blood vessels. Therefore with patients who have pelvic fractures it is common to find a serious injury to the surrounding soft tissues, organs and neurovasculature. These injuries come with risk of bleeding and nerve damage. While trauma surgeons work to fix these issues an orthopedic surgeon may be needed to stabilize the fractured bones. This is usually accomplished by using an external frame to temporarily hold the bones in proper alignment. These frames are made of steel pins that are inserted into the bone and joined by clamps and rods. A stable patient will then proceed to definitive treatment of the fracture. To ensure recovery the bones must be put back into proper alignment. This process is called reduction. Patients with a fracture that does not involve dislocation are candidates for non-surgical treatment with or without external fixation to stabilize them. Patients that require surgery will undergo open reduction to directly manipulate the bone or closed reduction in which an incision is not necessary to manipulate the bone. Once the bones are in proper alignment the surgeon holds the bone in place using either external or internal fixation. Internal fixation involves the placement of stabilizers like wires, pins, screws and plates internally on the bone. Patients are encouraged to get up and moving as soon as possible to avoid complications. Patients usually stay in the hospital for in patient physical and occupational therapy for at least three to seven days after surgery. Once you can get up and move safely with a walker or crutches you will be released to your home where you will continue to perform home based and outpatient physical therapy. Your therapist will slowly increase the amount of weight you bear on the pelvis. Alert your physician and therapist to any pain or changes. Pelvic fracture is a serious condition and therefore comes with several potential complicating factors. Blood clots may form in the veins of the pelvis and thigh and travel to the lung. This is known as deep vein thrombosis and is a danger of remaining sedentary for long periods of time. If the patient is confined to bed for a long time they are at increased risk of developing pneumonia. Your therapist should provide you with exercises to help prevent these complications.